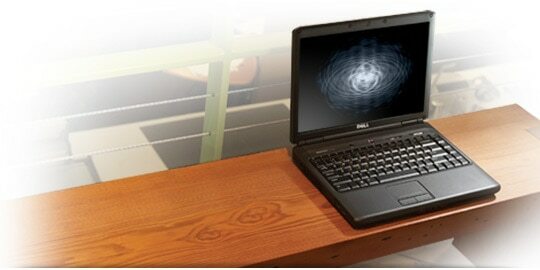 The Dell VostroTM 1400 is a stylish, thin and light system with a 14" widescreen display for power on the move. Vostro laptops are built exclusively for small business and are ready to be customized with the features and software you want without any trialware. The Vostro 1400 packs power into a stylish, thin and light system and gives the frequent traveler extensive technology options including enhanced wireless connectivity, exceptional durability, great service options and a 14-inch widescreen display. 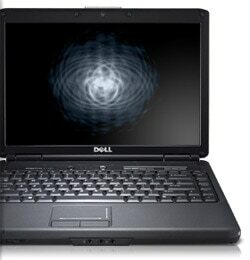 Get the performance that small businesses need with the Dell Vostro 1400 laptop. 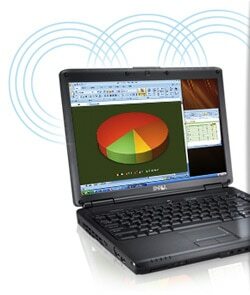 The Dell Vostro 1400 laptop is an end-to-end solution that provides the services, software and hardware that small business users want.